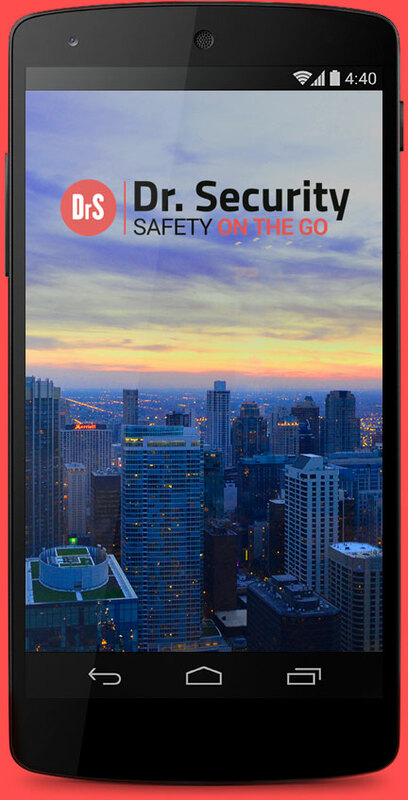 Dr. Security is a service designed to ensure your safety and comfort, and protection of your beloved ones and also your devices. You can configure and customize the application by yourself, plus contract the additional services and functionalities that you want. Imagine you find yourself in a situation where you need immediate help because you have suffered an accident or feel threatened. 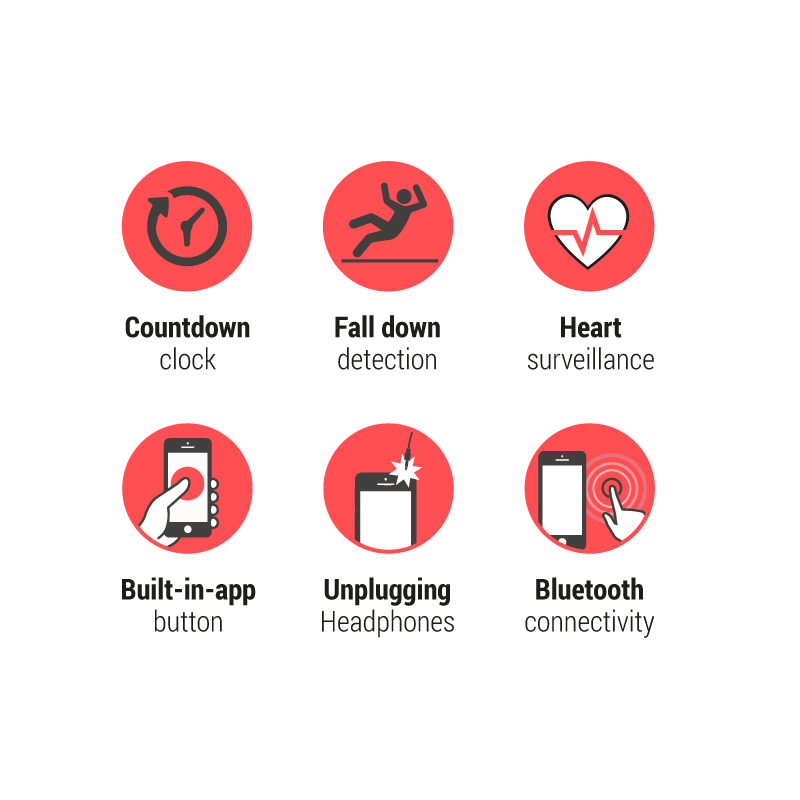 Help Me allows you to send an alarm when in distress, wherever you are, at any time of the day, and any day of the year. Help Me can even send an alarm automatically and without the user’s interaction! You will be immediately attended by a professional security expert to assist you and activate the resources needed to solve the problem you are confronted with. Our security experts can determine the nature of your emergency even if you are unable to communicate with them. Help me provides you with the state-of-the-art, professional security service to look after you and your family! What to do if your mobile phone is lost or stolen? How can we keep an eye on and protect our children and loved ones when they may be more vulnerable? 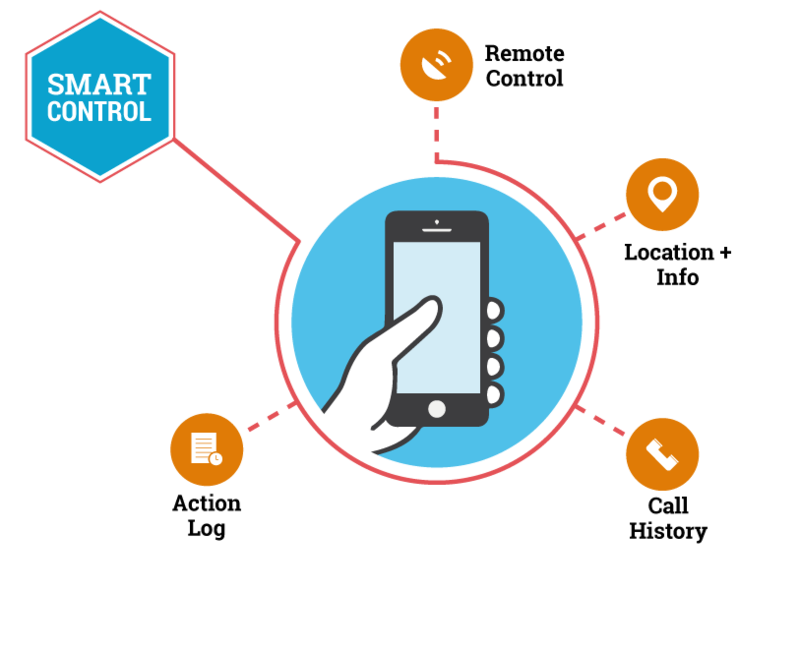 Smart Control allows us to manage our lost or stolen devices remotely, and provides Parental Control tools to help protect our children. Need to keep an eye on your family and friends when you are out together? 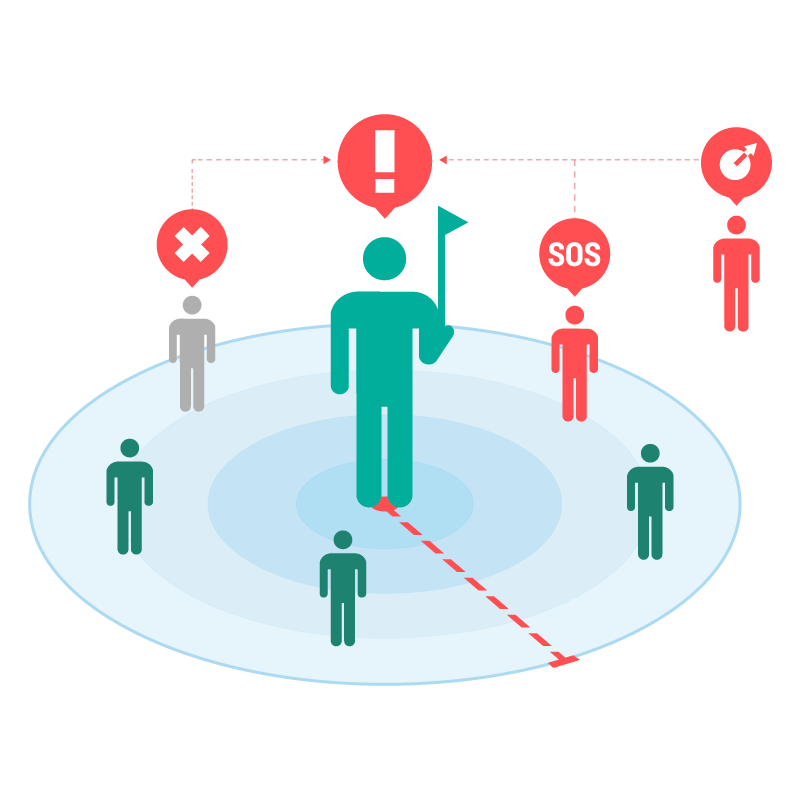 Would you like to know they are in secure environments and receive an alert if they wander out of a safe area which you have previously defined? Need to feel reassured that your child will not wander off or get lost during school outings? "Keep track of your loved ones and know they are safe at all times"
"Feel safe wherever you are, efficiently and fast"